You are invited to attend a FREE community workshop on March 14th, where participants will learn how to fit bicycle helmets correctly, bicycle/pedestrian laws and safety tips, defensive walking and bicycling skills, and how to conduct a bicycle rodeo. Participants will ride bicycles to practice the skills they will teach children during rodeos and in other educational settings. News Feature : Check out this FL Today story highlighting Palm Bay Police Department 's efforts in improving community safety. 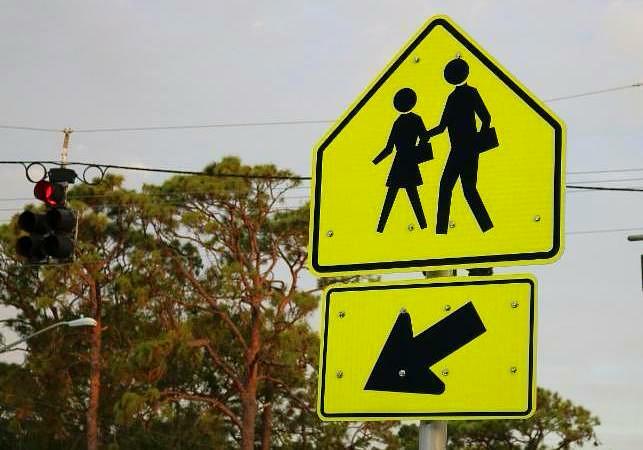 The TPO is grateful to be a part of Palm Bay's success story of approaching ped safety with the 3 Es. Full Story . 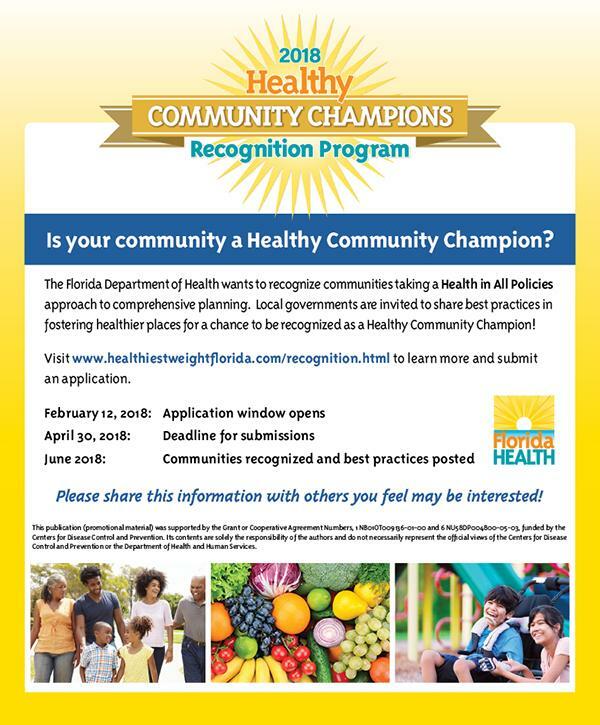 Recognition Opportunities : The Florida Department of Health is seeking applications for the 2018 Healthy Community Champions recognition program . The initiative recognizes and assists communities implementing policies and practices that encourage healthy places. Apply today! Video Feature : We're blazing trails! 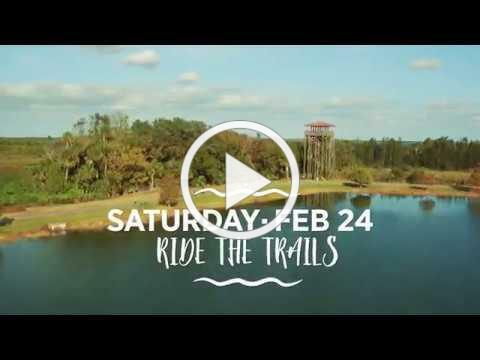 The Community Cycle Fun Day for the official grand opening of the multi-use Florida East Central Regional Rail Trail, converging in north Brevard, will take place on Feb. 24, 2018. 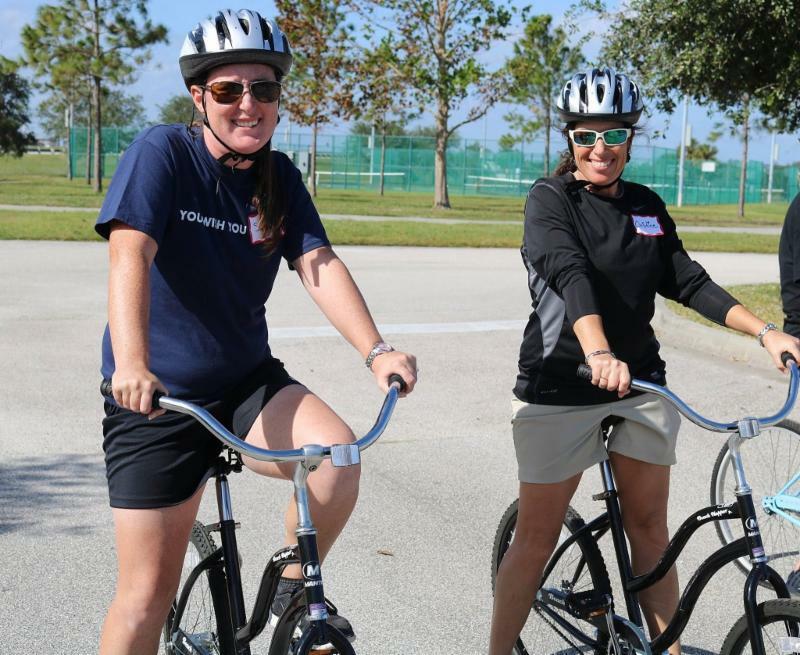 The 8:30 a.m. ride registration begins at the Launch From Here Titusville Welcome Center, followed by a Community After-Party at Sandpoint Park from 12:00 - 2:00 p.m. Register today ! 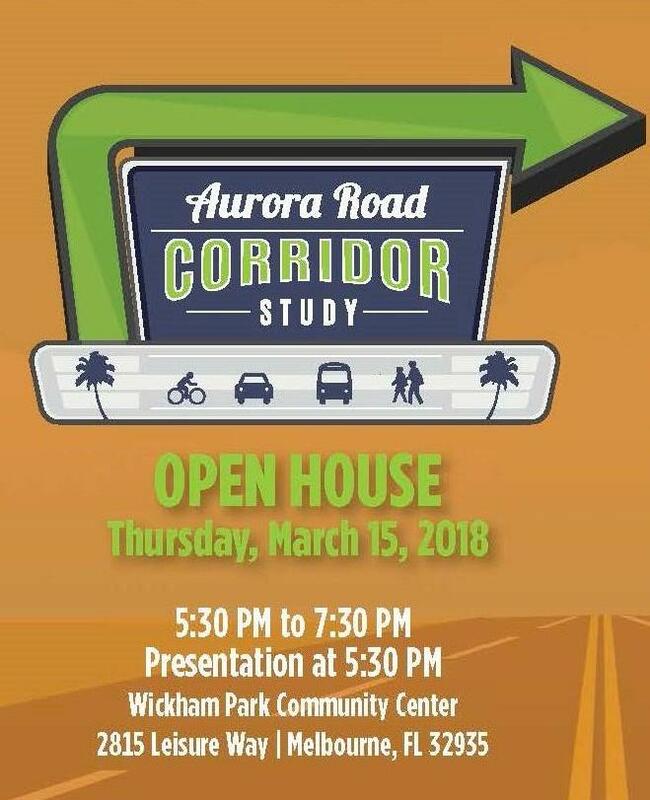 The Space Coast Transportation Planning Organization in coordination with Brevard County and the City of Melbourne, invites you to attend a public meeting for a study being conducted on Aurora Road. 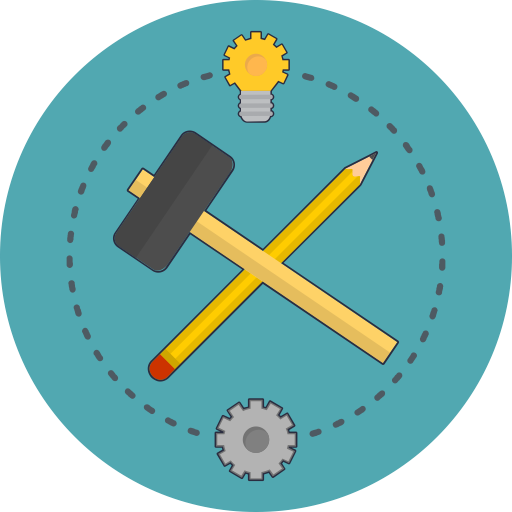 Study Purpose : To explore alternatives that improve pedestrian and bicycle facilities as well as address safety issues, traffic operations, and transit needs. Meeting Purpose : To present a vision for transforming the Aurora Road corridor into a safe and more pedestrian/bicycle friendly facility. 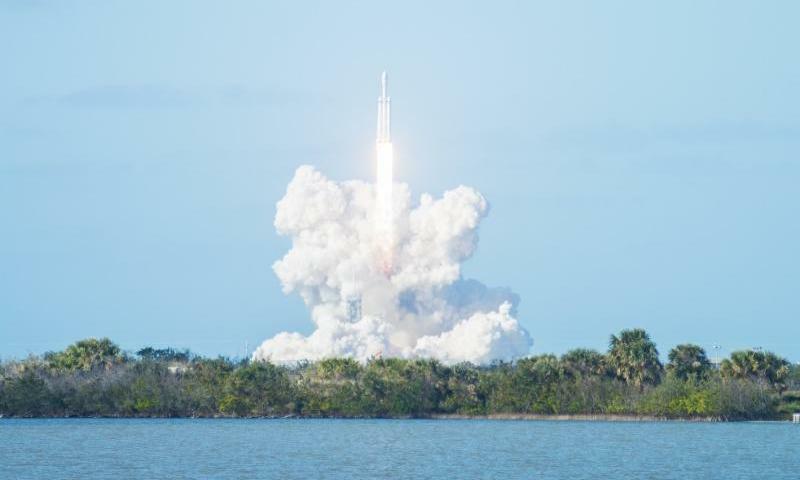 Consultant Project Manager : Travis Hills, P.E., Kittelson & Associates, Inc.
#ThrowbackThursday : Remember when the Falcon Heavy launched from the Space Coast? From roads to rockets, the sky is NOT the limit for transportation. TPO staff members, Steven Bostel , Georganna Gillette , Abby Hemenway , Sarah Kraum , and Kim Smith , recently received the "Build it Together" award for supporting and attending the public workshops and meetings related to Wickham Road Operational Analysis and Aurora Road Corridor Studies. These employees assisted with setting up, recording, preparing materials, and addressing citizen questions at the four evening meetings held during 2017. Their participation in these studies helped make them a success and the public feedback forms provided high praise for the professionalism of TPO staff. 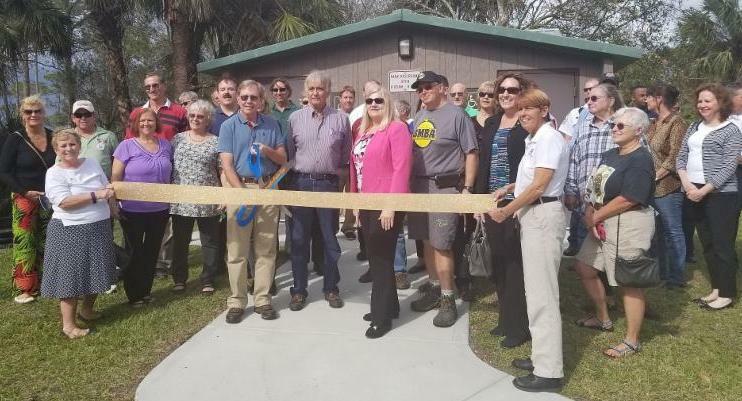 Photo Feature : On January 23, 2018 the Town of Malabar Trails & Greenways Committee held a ribbon cutting for their new ADA restrooms and parking at the Sand Hill Trailhead on Marie Street. The trailhead is an access to the South Brevard Al Tuttle Trail , one of the Space Coast TPO Showcase Trails . The trailhead already hosted parking, a pavilion, and equestrian features. This project was made possible by a grant from the Florida Department of Environmental Protection, Office of Greenways & Trails.